For the 2018-2019 school year, the Family Community Service Night will be held on Tuesday, February 5th from 6:00 pm to 7:30 pm in the Edison MPR. 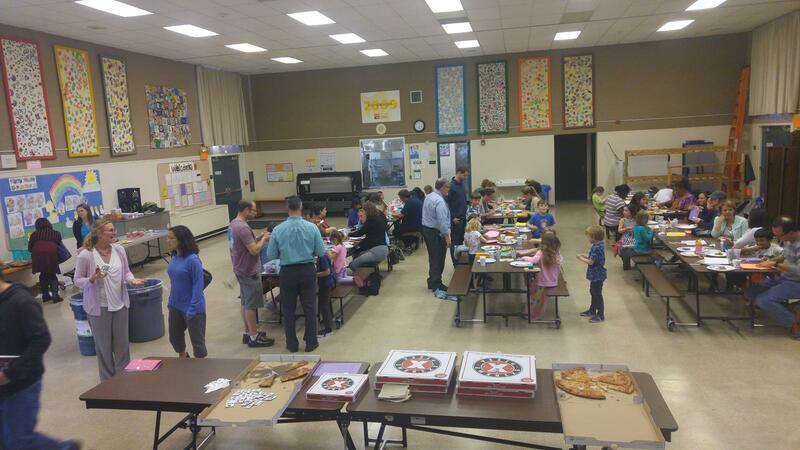 Edison families come together for the annual Community Service Night to share dinner and work on a variety of projects that benefit those in need in our local community. This event provides a chance to give back together as a family and to learn about how to engage in family volunteering throughout the year. Past projects have included making cards for Alameda Meals on Wheels, packing backpacks for foster children, assembling homeless care kits, and painting bowls for the Alameda County Community Food Bank's Empty Bowls fundraiser.